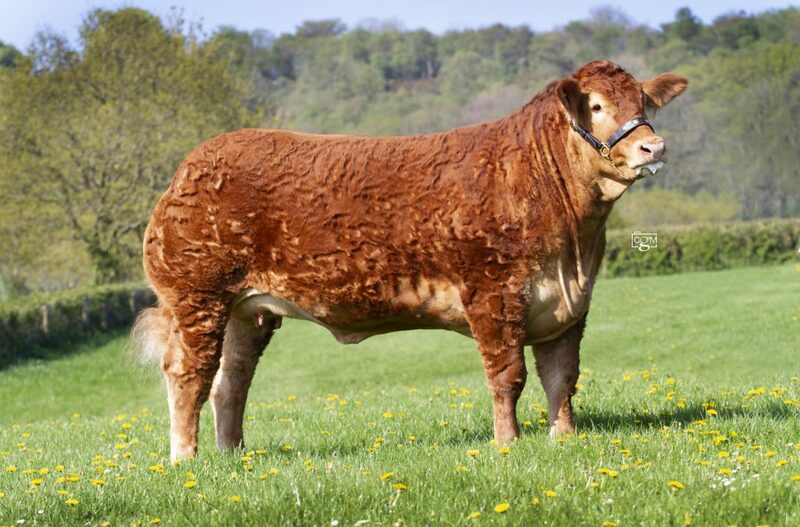 A trip north to this year's Royal Highland Show saw Foxhillfarm Minesagin take the reserve female and reserve overall breed championship under judge Bob Adam of the Newhouse herd. She's had a great season already winning the breed and reserve interbreed at Royal Cornwall Show. 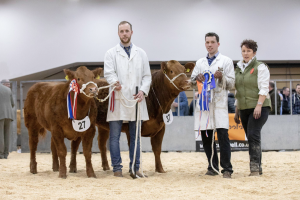 Meanwhile in the April-born heifer class we stood first and second, respectively, with Foxhillfarm Naomi and then Foxhillfarm Nigella, while Foxhillfarm Natasha stood second to the overall champion in her class. 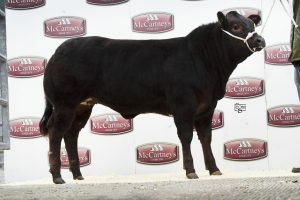 Standing second to Minesagin was Foxhillfarm Madonna, while our yearling bul, Foxhillfarm Napoleon stood second in his class. 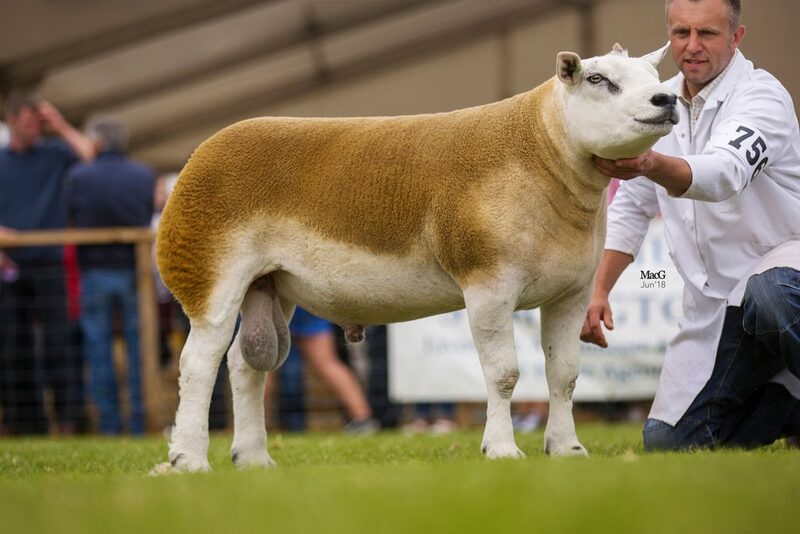 In the interbreed group of four championship, Minesagin teamed up with Grahams and Burnbank, as well as Whinfell Park who were exhibiting the 35,000gns Foxhillfarm Jasper to stand reserve interbreed overall. 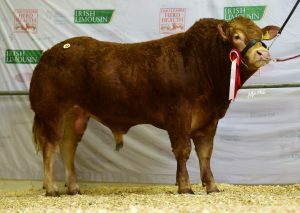 We were delighted to see Whinfell Park do so well with Jasper who was a successful bull for us before selling to them. He stood male champion in the breed classes too. 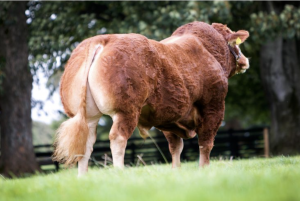 Over in the Texel lines, our aged tup, Midlock Yourtheone won his class and our commercial Limousin cross steer, No Likey The Second won his middleweight steer class. After a little break, next stop for us will be the Great Yorkshire Show before the Royal Welsh Show.